Normally, Vancouver’s Downtown Eastside isn’t my first choice for grabbing some grub. That’s pretty obvious. Then, one day, I heard about Hanoi Phở and their excellent curried soup. 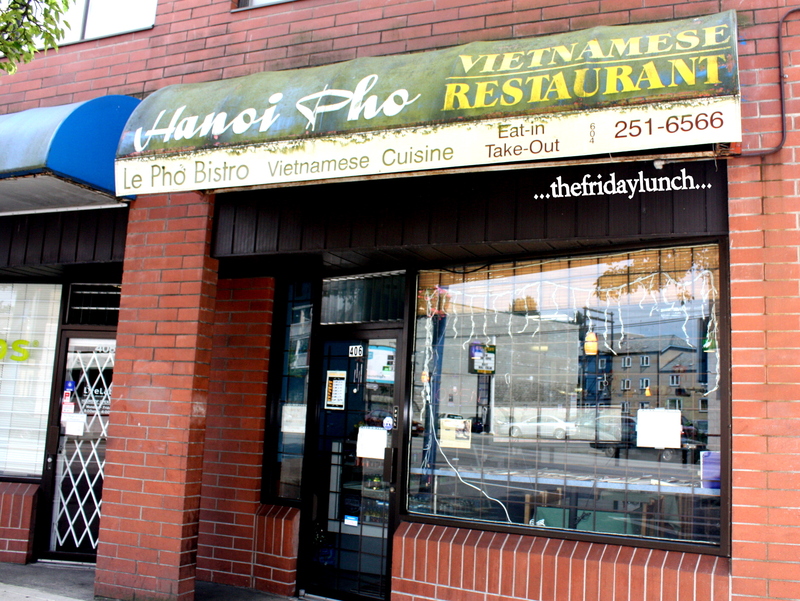 Always on the lookout for this variant on Vietnamese soup, I made a point to scope it out on the way downtown. My first reaction was, “Wow. That’s one crappy location”. Two blocks from Main & Hastings, next to a methadone clinic. Yikes. 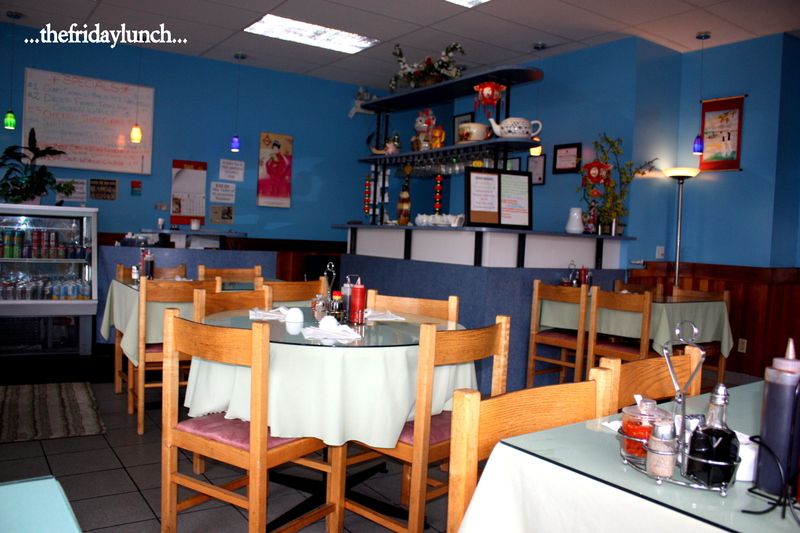 Upon further investigation here, here, here and here, it became pretty clear that this is one of Vancouver’s better Vietnamese restaurants. Despite it’s location and underwhelming signage, Hanoi Phở has one of the cleanest interiors I’ve come across in a Vietnamese venue. If your looking for immaculate restrooms, this place is for you! Just ask for the key at the front counter. This is one impressive little joint. A burbling waterfall off to one side. All sorts of knick-knacks here and there. Soothing Andean panpipes on the stereo. Highspeed wi-fi is on offer as well as a fax/printer if you require it. A very colorful, warm and comforting space.